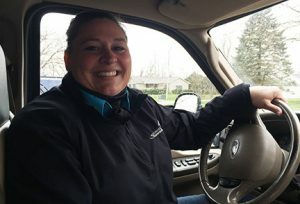 Breathing life into wildfire-devastated areas | MICHIGAN GROWN. MICHIGAN GREAT. I’ll never forget my first CPR class. A fellow class member was a woman who owned a farm and served as a first responder in her rural town. When I was out of breath, tired and interested in taking a break from the simulation, she wouldn’t let me. She encouraged me to work harder, coached me through the steps; she told me not to give up and she shared her personal experiences to re-inspire the importance of the training. How many times have you heard someone say, “I didn’t have time?” That training was certainly something I didn’t have time to do. If a market existed where extra hours could be purchased, I’d be there in line with millions of other customers. It should be no surprise that farmers are also people who are strapped for time. 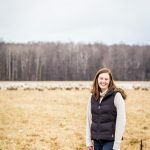 Parents, volunteers in communities, crafters, TV-marathoners, actual marathoners, pet owners, students of continuing education, outdoor enthusiasts…the list is endless…plus they have a unique job to raise Michigan food and other agricultural products. Recently I talked with a handful of farmers from Michigan who have made time to help communities in need across the nation. In early March 2017, wildfires raged across Colorado, Kansas, Oklahoma and Texas. Households were demolished in mere minutes. Farmers not only lost their households, though, they lost their businesses – animals, buildings, equipment and vehicles – in the fires. 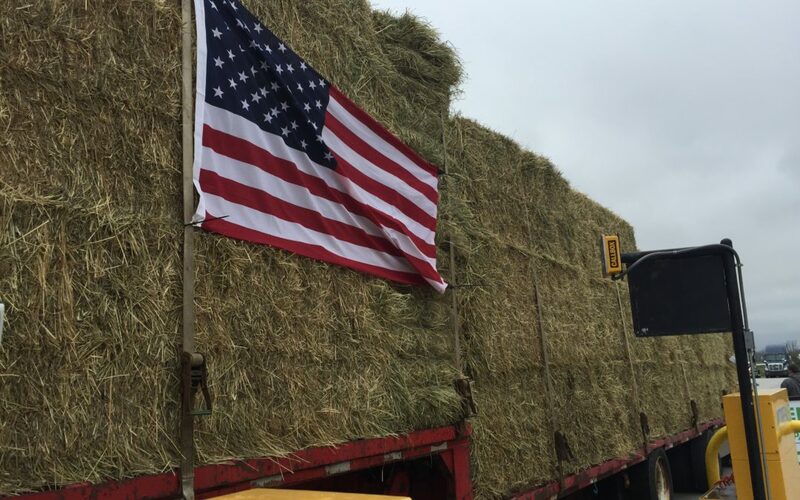 Michigan farmers caught wind of the disaster and many, without question, donated time, relief supplies or monetary contributions to people in need. 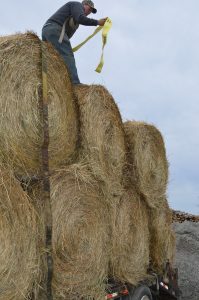 In fact, several farmers who have contributed toward relief efforts feel the loss of other farmers’ and ranchers’ hardships. When businesses are at the mercy of weather and worldwide markets, it’s easy to have seen some down times in an always-changing lifestyle. Farmers nurture what nature gives them. In this case, nature gave western farmers and ranchers – the very heartbeat of our nation – a challenge that Michigan farmers felt called to help with. Paul Miller, an agricultural professional who drove in the northeast Michigan convoy, shared why he felt it was important to help people he didn’t even know before March 2017. Upon return, farmer roadtrippers I talked with followed a trend – they all carried stories from the community they helped, and had additional ideas of how and when they could lend assistance again. Michigan farmers are truly committed to helping others. To say this was a work of passion and of compassion would be an understatement. Michigan farmers breathed life back into communities that experienced great, unimaginable losses. Many had personal experience with fires or losing animals, equipment or houses. Like my friend in the CPR class, these stories helped people feel encouraged to push past the exhaustion and to see the importance of rebuilding and of getting back to a routine of raising food for families across America and our world. 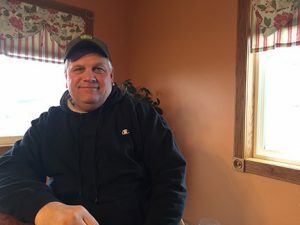 Michigan farmer and logger Tony Rosebrugh explains his involvement in “paying it forward,” like two of his employees, Roy Smith and Russell Sperry, Jr., shared. Elaine Bristol is the program coordinator for Michigan Ag Council. After-hours, she farms with her parents in northern Michigan.